For centuries, scholars have known the health and beauty benefits of olive oil. You can now enjoy these same perks without the greasy feeling by using this all-natural soap made from olive oil. Instead of drying out your skin at the expense of being clean, the hand-milled ingredients of this soap will keep your skin feeling moisturized and rejuvenated. 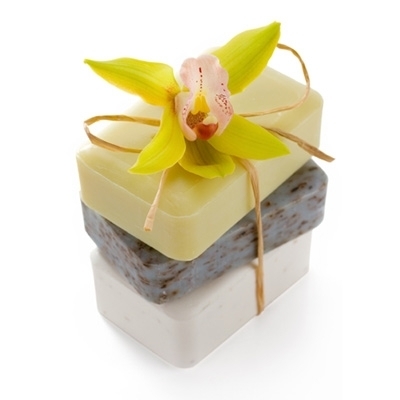 These soaps are available in three individual scents, including Green Tea, Milk & Honey, and Chamomile. Or, buy all three as the perfect gift set!